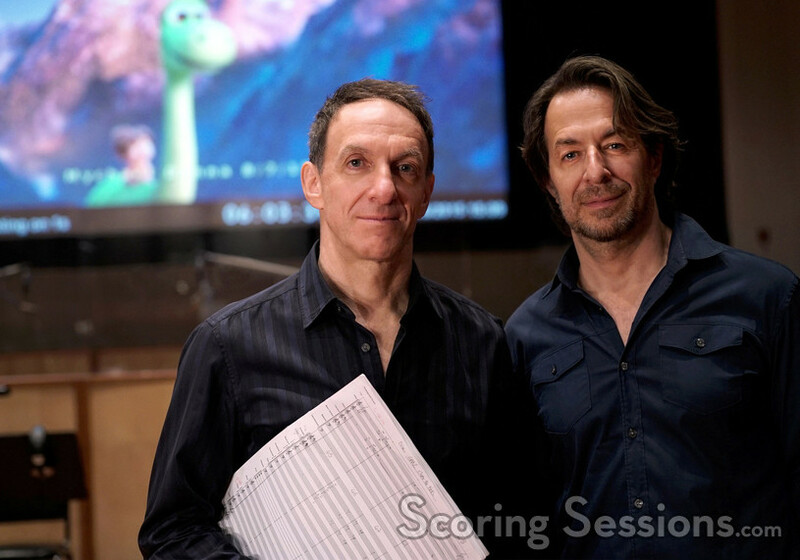 Earlier this year, Oscar-winning composer Mychael Danna and his brother Jeff Danna scored the new Pixar animated feature, The Good Dinosaur. 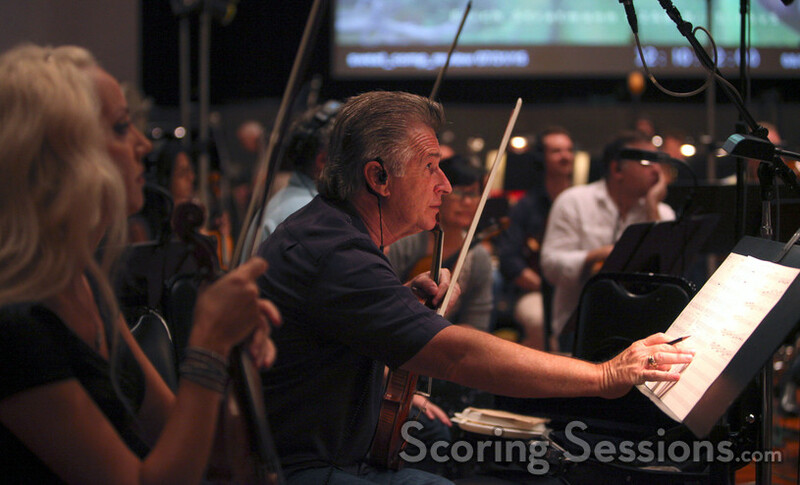 Recording took place at the Eastwood Scoring Stage at Warner Bros., and the generous folks at Pixar have provided us with exclusive photos from the sessions for a gallery to share with our readers! For the full gallery of photos, click here! The Good Dinosaur was released on November 25, 2015, and has made nearly $170 million worldwide. 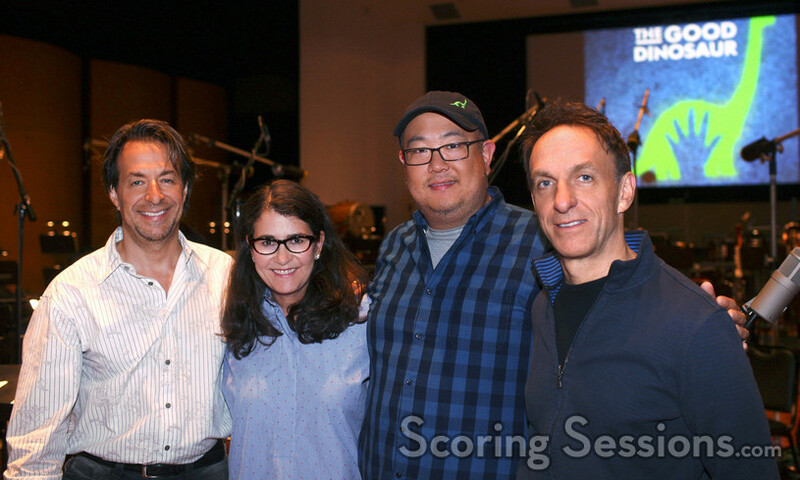 A soundtrack album, featuring the Dannas’ score, is available from Walt Disney Records. Photos by Deborah Coleman / Pixar.